Designed specifically with you in mind, The Element welcomes you home. 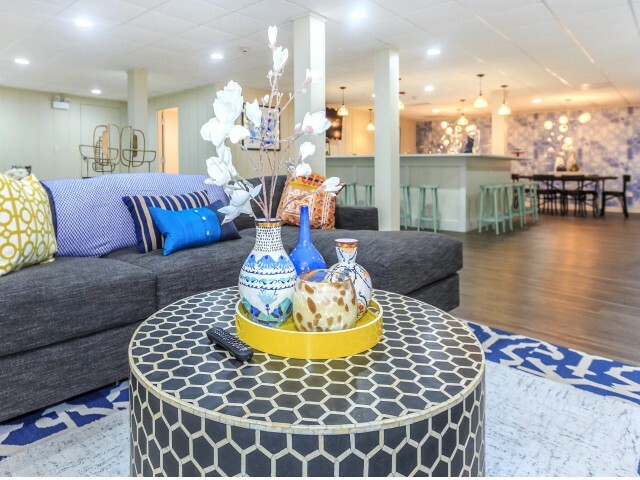 We have thoughtfully designed our community around what matters most--making home feel more like home. 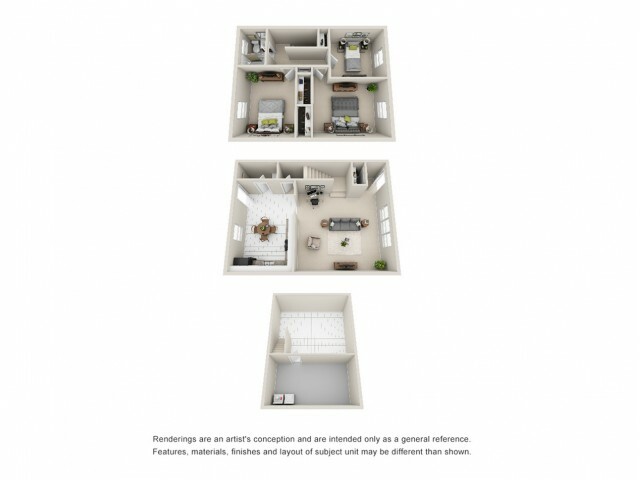 Our selection of one, two, and three bedroom floor plans give you various options so you can find the perfect fit for you and your pets in our pet friendly community. 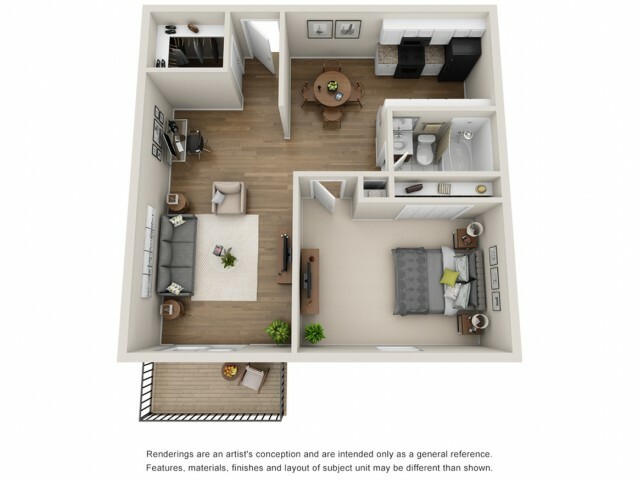 With spacious layouts ranging from 700 and 1800 square feet enjoy living in bright open spaces. 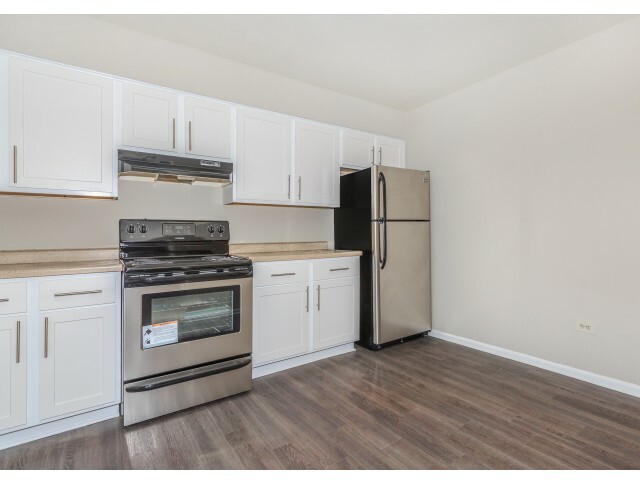 Each of our homes are fully equipped with modern functionality. Promising a breath of fresh air and incredible views, enjoy more of life on your very own balcony. 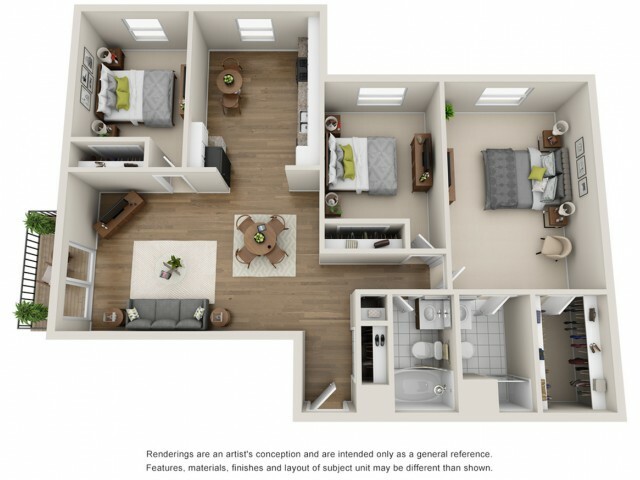 Call to schedule a tour of our Mount Prospect, IL homes today! 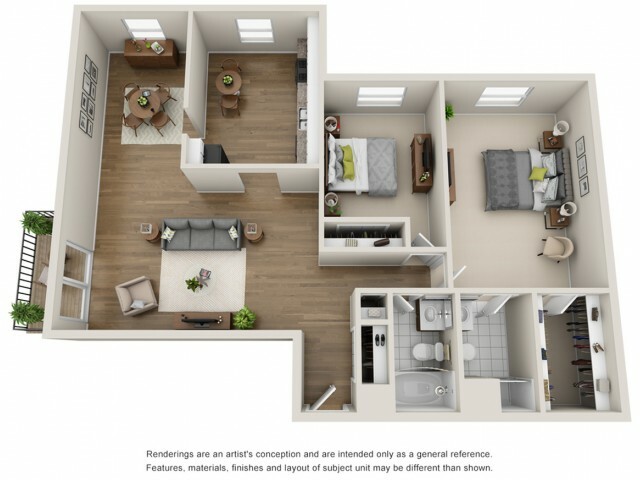 Enjoy a sneak peek of your future home at The Element. 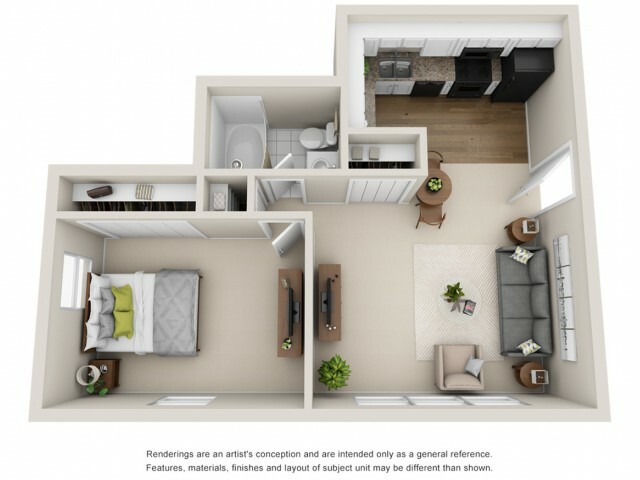 Our community has been thoughtfully designed with you in mind to make you feel more at home. 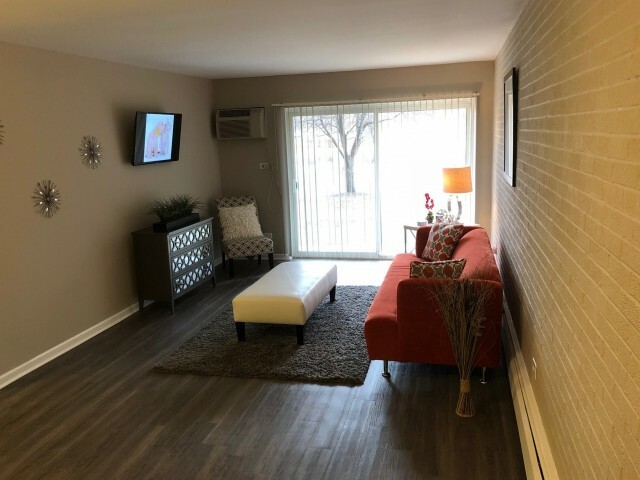 Scroll through our photo gallery to see yourself living comfortably here in Mount Prospect, IL. With beautifully landscaped grounds, you will feel welcome the moment you arrive to our leasing center. Whether it's fresh air or somewhere to walk around, The Element is the perfect place for you. 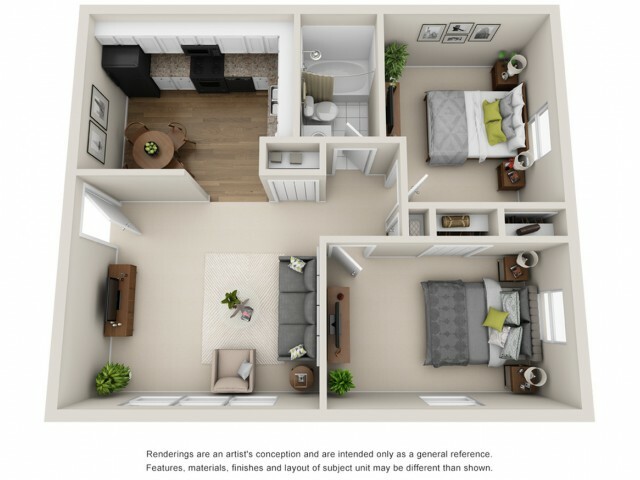 Our spacious floor plans features roomy bedrooms ideal for relaxation and convenience. 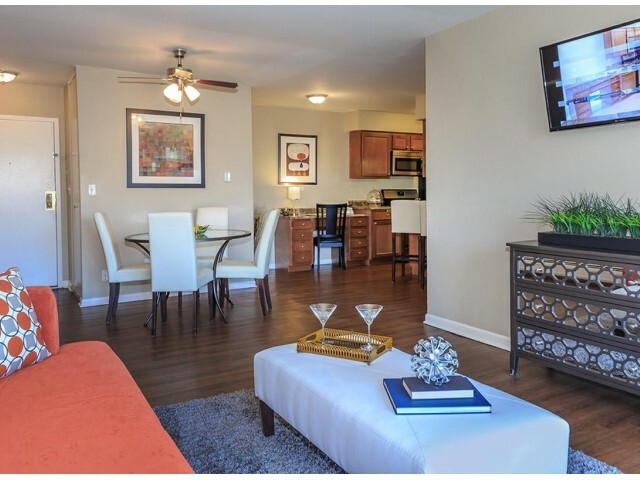 Modern functionality adds to the comforts of home our apartments have. Call to schedule a tour of our community today! Where home feels more like home, The Element is the community for you. Our collection of lifestyle amenities bridge the gap between apartment living, home, and simple luxuries. Join us for relaxation in a comfy atmosphere or party on with guests in our expansive clubhouse. 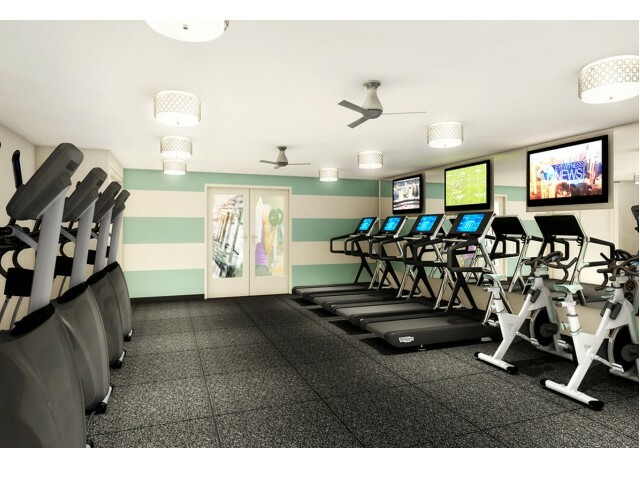 Also check out our fitness gym equipped with a variety of cardio and strength equipment open 24 hours. Convenient for you, our laundry facilities are centrally located and our business center is well-connected. Make a splash in our sparkling swimming pool and enjoy time with your pets in our pet friendly community. Apply today to our Mount Prospect, IL community. 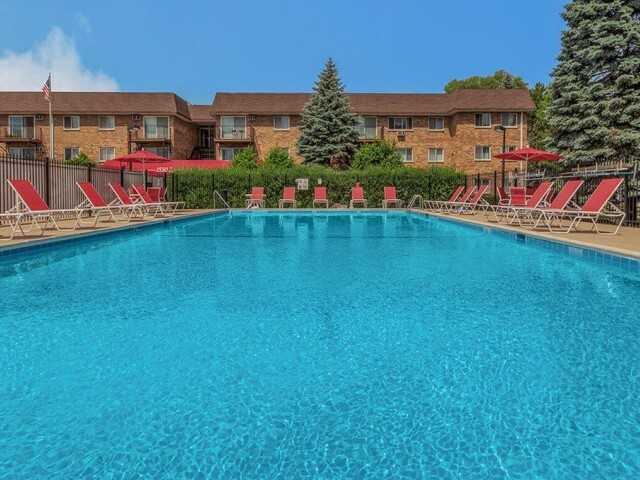 Located in beautiful Mount prospect, IL, The Element is the perfect place to call home. With easy access to I-90, every possible destination from Downtown Chicago and beyond is within reach. The Mt. Prospect train station is only three miles away--something commuters will appreciate. O'Hare International Airport will also get you on your way in no time just 15 minutes away. Closer to the excitement Downtown Chicago offers, faculty, students, and staff will love our location only 27 miles to the University of Illinois at Chicago. Nearby I-90 and I-294, Rivers Casino Des Plaines and the Fashion Outlets of Chicago both offer a wide variety of food and weekend fun. 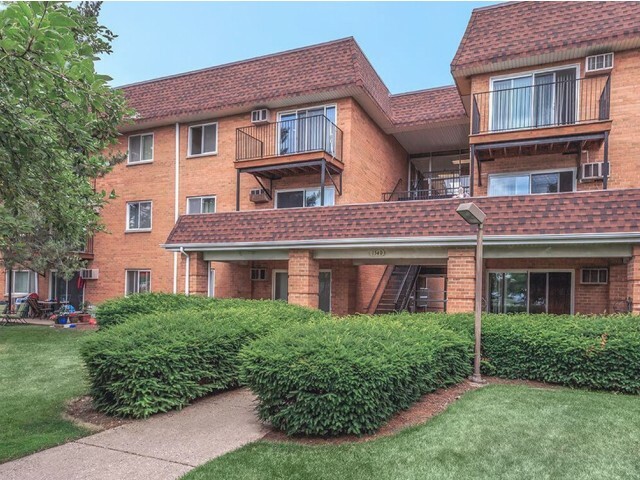 Woodfield Mall is also a favorite of our residents only six miles away. Stop by for a tour today!